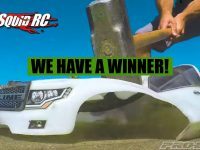 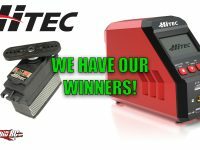 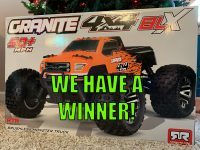 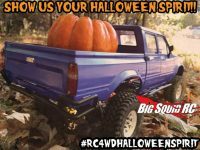 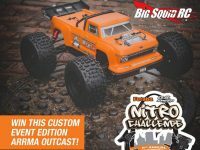 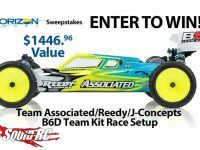 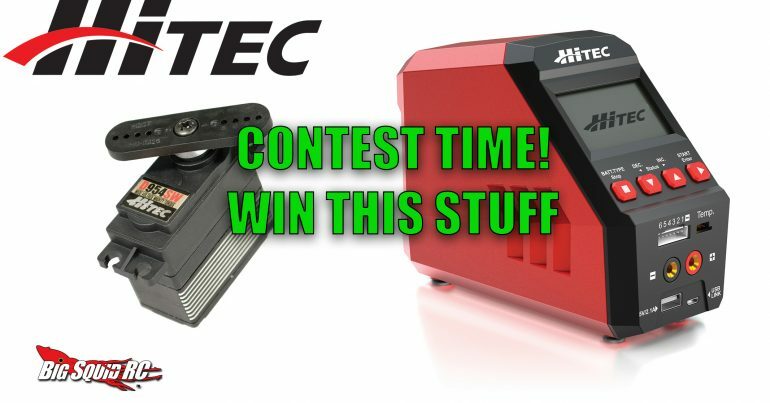 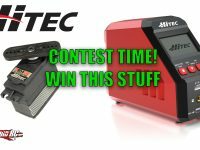 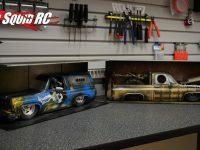 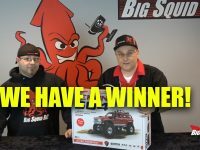 Contest « Big Squid RC – RC Car and Truck News, Reviews, Videos, and More! 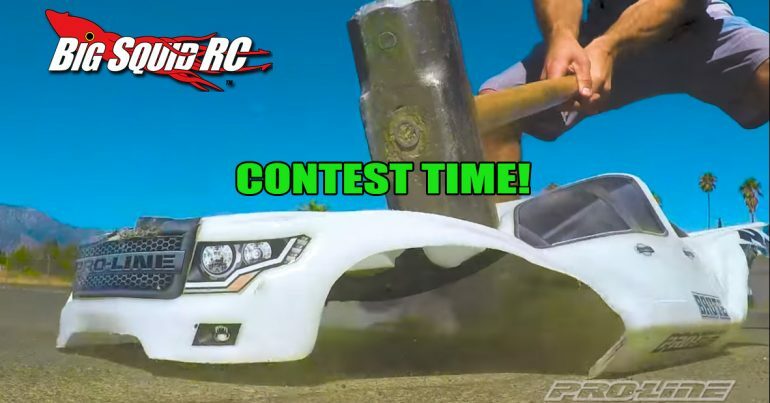 You are browsing the "Contest" tag archive. 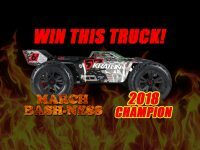 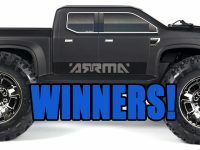 Pro-Line Racing Bash Armor Body Giveaway!